Gangtok is one of the best travel destinations in eastern India if you love the mountain, green jungle etc. you will directly reach there by air. Gangtok has an airport. GANGTOK is one of the best place to visit in North East. 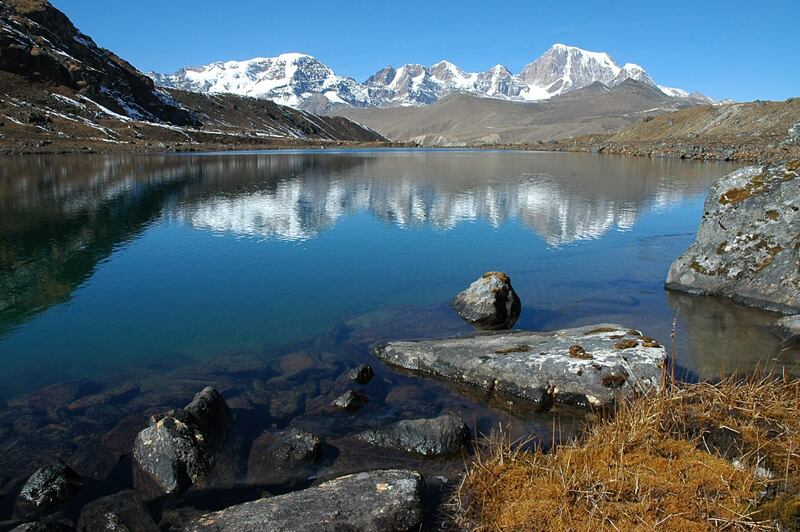 It is the capital of Sikkim and situated in the midst of the eastern Himalayas. An important centre of Buddhism, this charming hill station is surrounded by beautiful scenery, especially stunning views of the snow-capped Mount Kanchenjunga. 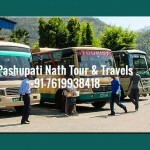 You can easily spent your holidays in Gangtok with its so many attractions & entertainment activities. 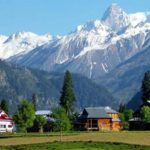 There are great view points, monasteries & gompas with awesome architecture, museums, gardens, waterfalls, lakes & pools, art & craft, rides, paragliding etc. 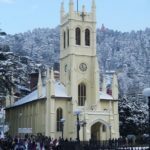 Buddhist monasteries: The iconic Rumtek Monastery with its superb architecture and serene environs should definitely be on your list of places to visit in Gangtok. 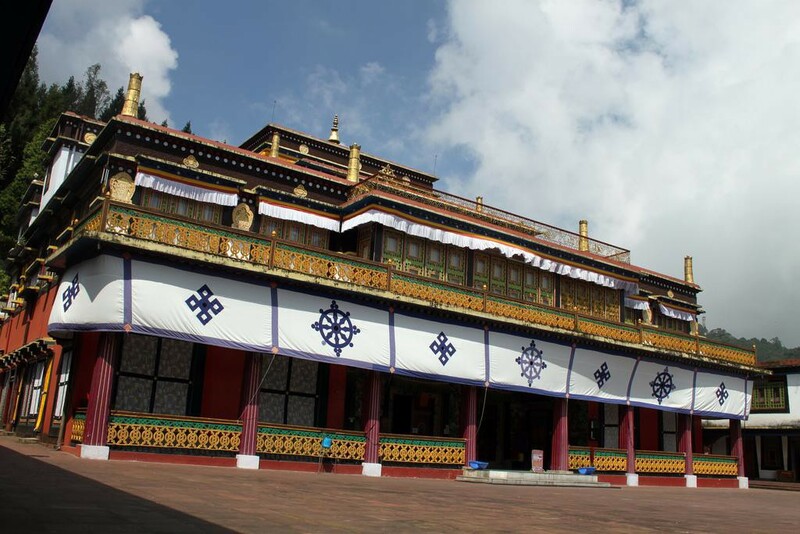 Rumtek Monastery is one of the most important sites for almost every Buddhist. Tsongmo Lake: The crystal waters of the revered Tsomgo Lake enthral visitors as they change colours according to the seasons including remaining completely frozen during the winters. 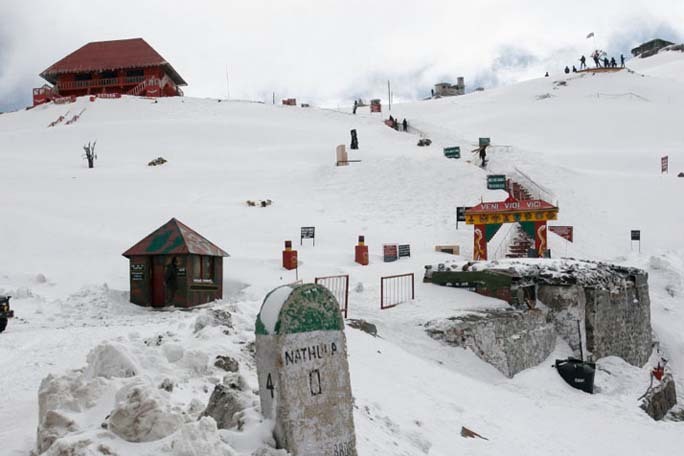 Nathu La Pass at the Indo-Tibetan border: The mighty mountain pass of Nathu La is located at an astonishing height of approximately 4,310 meters above sea level and is considered to be one of the highest motor able mountain passes in the world. 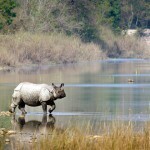 The pass is open to the citizens of India and a special permit is needed for the foreign tourists. Markets of MG Marg: The main town avenue of MG Marg is beautifully maintained vehicle-free road filled with trendy cafes, provision stores, superb street food and quirky stores selling everything from locally made crafts. 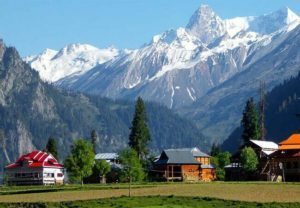 Other Atractions: Besides all these stunning places you can also visit Hanuman Tok, zoological parks, ropeway, tashi view point etc. 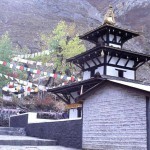 The museum at Namgyal Institute of Tibetology houses a lot of interesting relics on Tibetan Buddhism and its rituals. 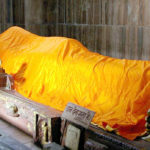 Other than that, it has ancient manuscripts on display. 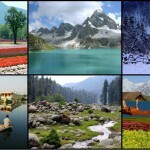 Culture, history, natural wonders and scenic landscapes. 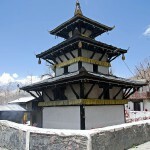 The best time to visit Gangtok: Spring (March to April) is a great time. 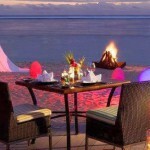 Another great time is the Summer (May – June). One of the best times to visit Gangtok is during Autumn (October to November). 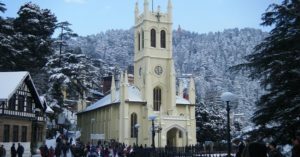 Gangtok is only 4 hours drive from Darjeeling, 4.5 hours from both NJP (the nearest major railway station) and Bagdogra (the nearest airport). You can get private taxis from all these places, shared Jeeps from NJP, Siliguri, Darjeeling, Kalimpong etc, and buses from Siliguri. 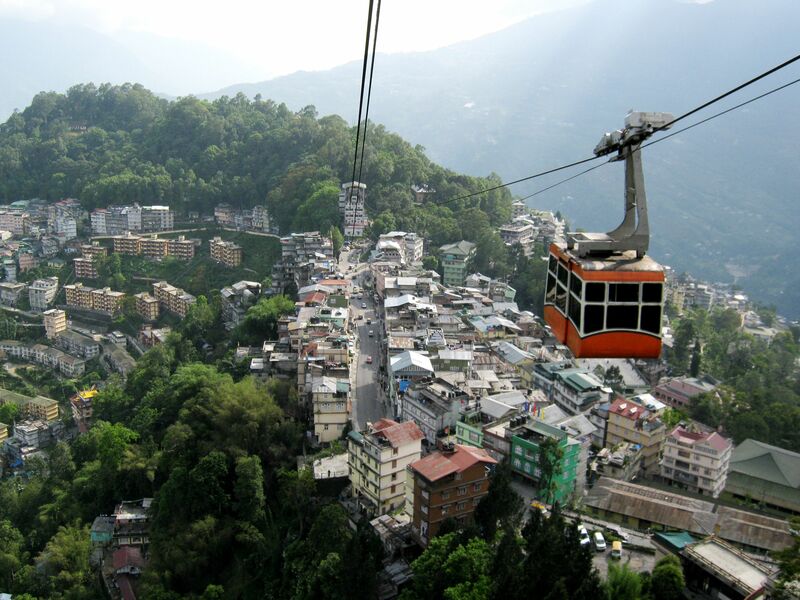 There is also helicopter service between Bagdogra and Gangtok taking only 35 minutes one way.